Well, I haven’t publicly announced it on my blog yet, but we’re expecting and I’m just over 5 months now! We found out we were pregnant in Thailand, and thus began the slightly conflicting advice from doctors compared to back in USA (and India during my sister’s pregnancies) and, of course, once we returned to Italy. To drink wine or not to drink? 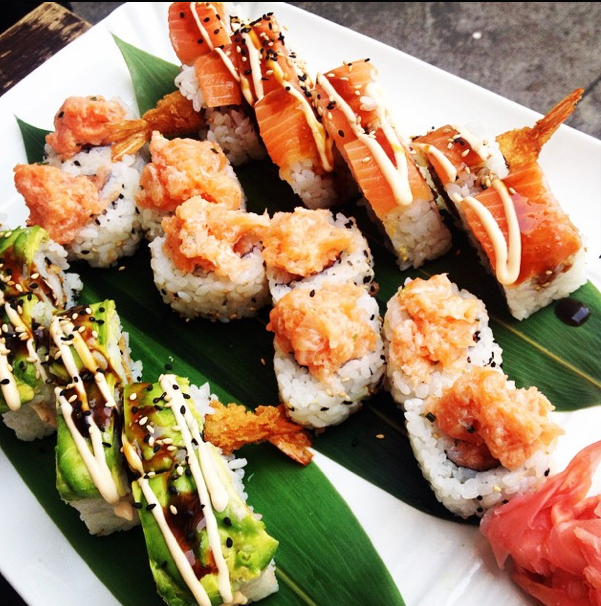 To eat sushi, or not to eat sushi? To work out, or not to work out? What things are actually harmful, and what aspects are just debunked myths or old wives tales? Thailand: When I was in Thailand the doctors told me to avoid unhealthy foods like pasta and pizza and to eat lots of vegetables and meat/protein, no bean sprouts. India: Throughout my sister’s two pregnancies in India, she was advised to “limit her movements,” (i.e. no working out), try to stay at home in general, no alcohol, limit protein intake and in terms of caffeine, a chai or two a day is ok. The two Indian men that tried to give me pregnancy advice in Thailand also told me to avoid “unhealthy” pasta and pizza. Italy: Everyone drinks coffee and wine; don’t try to remove it from the Italian diet! (Actually, I wasn’t even given a limit). Occasional drinks are ok. Sushi is ok. Pasta is definitely healthy and part of the staple daily diet. No working out. No Pilates, no yoga, no running, no weights. Swimming is good. No raw red meats or undercooked red meats. No unpasteurized milk or soft cheeses. Raw fruits & vegetables are very dangerous (this is a big one in France as well – and they are also allowed to drink wine). No raw eggs. USA: Stay away from alcohol, including wine because we don’t know what limits are harmful or not (and it varies per person). Sushi is dangerous. Working out is fine and recommended for a healthy pregnancy. Weights are ok, just limit the intensity. Running is ok too (just don’t take up certain activities if they weren’t part of your previous lifestyle). No undercooked red meats, no cold deli meats, no unpasteurized milk or soft cheeses. Watch out for unwashed fruits and veggies. No raw eggs. The interesting thing is that while the advice pertaining to raw eggs, washing raw fruits and veggies well, avoiding undercooked meats and unpasteurized cheeses is all pretty consistent across the board (I’m talking about in Thailand, India, USA, Italy and a few other European countries I’m familiar with), when it comes to wine, working out, recommended protein intake, pasta and sushi, those types of things differed drastically. Let’s think about that. In Thailand and India, for example, pasta and pizza are not part of the daily diet, so they are told to avoid these “unhealthy” foods – but in Italy and other countries, pasta is considered “healthy” and a normal part of a person’s daily diet, along with espresso and wine. In USA our wine culture isn’t as big as it is with our fellow European friends (Italy & France), so we are told to limit our wine intake or avoid it all together, however it’s perfectly acceptable and *normal* to drink wine throughout the pregnancy in both France and Italy (and I wasn’t even told a specific daily limit). In Italy and India the advice is to limit movement – that is, no running, no weights, no gym, no Pilates, no yoga… it’s just not a big part of their culture (swimming in Italy is ok), but in USA and according to friends in Germany, working out is recommended and we even have prenatal yoga and gym classes. In India the standard diet includes less protein (they don’t eat pork or beef) than ours in USA or other countries, and so they are told to limit their protein intake – whereas in USA we are advised to increase our protein intake. Based on my research, I found that the benefits of seafood, such as Omega 3 fatty acids and many other essential nutrients and vitamins (which are great for brain functionality and language development) are found in fish/sushi – and those benefits outweigh the potential hazards of exposure to mercury. While there are some fish/sushi that should be avoided, others are perfectly fine. 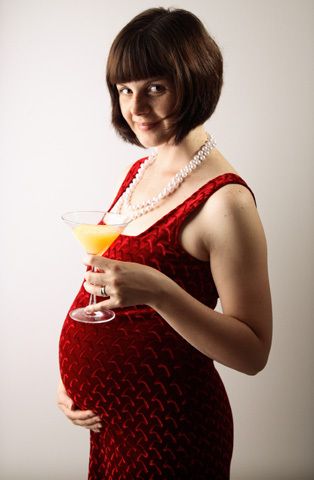 (Check out the list: http://americanpregnancy.org/pregnancy-health/mercury-levels-in-sushi/). So, what should we do? I think each mommy-to-be can be cautious about the typical “no-nos” that are consistent from country to country, but when it comes to the uncertain-bucket (with varying advice across cultures) we just have to do what feels right for our own bodies. And as the experts say, if you’ve never really been a workout person, runner or coffee/wine drinker, pregnancy is not the time to take up new things – but if it’s been something that’s part of your lifestyle, it’s generally safe to continue (just usually lower the intensity or intake). Me, personally: I do what feels right according to my body, research and my conscious. That means, since I love sushi, I allow myself to eat it every now and then. Since I’ve always enjoyed staying active and fit, I continue to do my circuit training 4-5 times a week that’s a mix of cardio, light boxing, light weights, body weight exercises and stretches. I don’t drink wine or coffee only because I don’t have a desire to, but if the time comes when I am craving a cappuccino or a refreshing glass of Prosecco, I’ll have it – guilt free. Hey Hanna! I’m doing a second surrogacy and just found out it’s twins (again)! I’m 8 1/2 weeks and am getting ready for my second ultrasound. I don’t get morning sickness, but I have noticed that I don’t feel like eating that many different types of foods. I am pretty much vegan, so I wouldn’t eat sushi or eggs or milk or cheeses anyway. I try to eat lots of fruit. My other favorites are beans and rice, avocados, nuts, broccoli, veggie deli sandwiches. 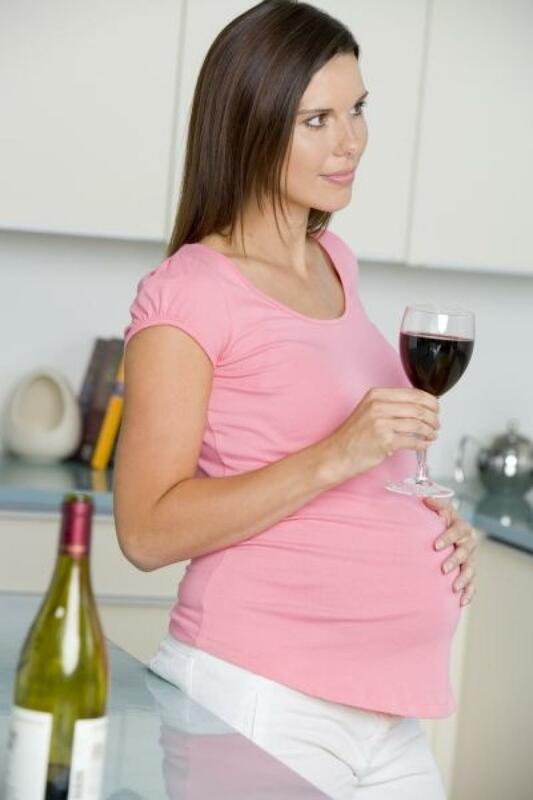 I don’t drink when I’m pregnant and that because I haven’t really developed a taste for wine! I try to walk everyday, and rest as much as I can. Hope all is going well with your pregnancy! Miss you!